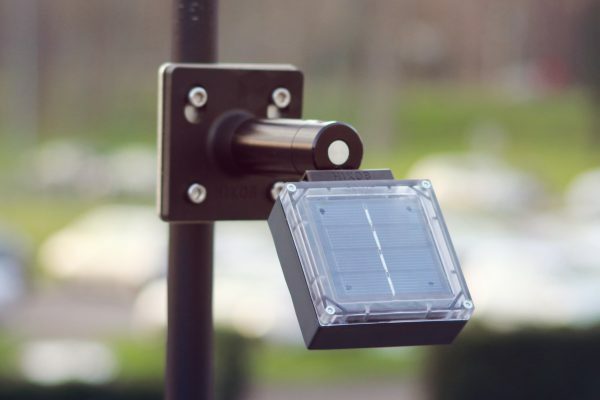 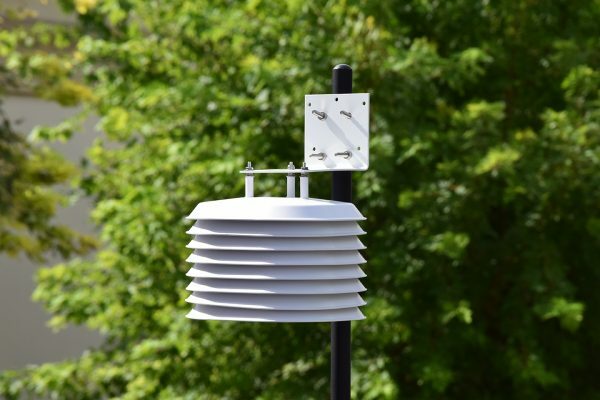 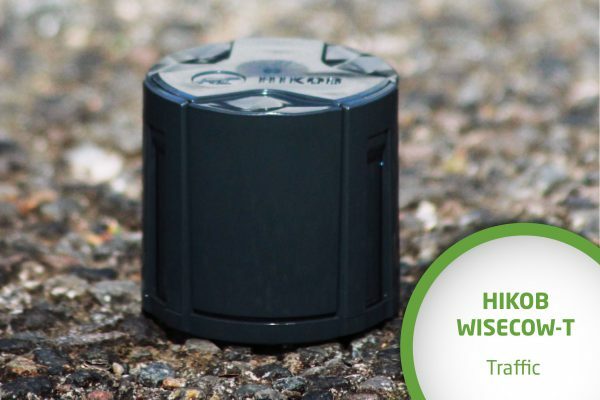 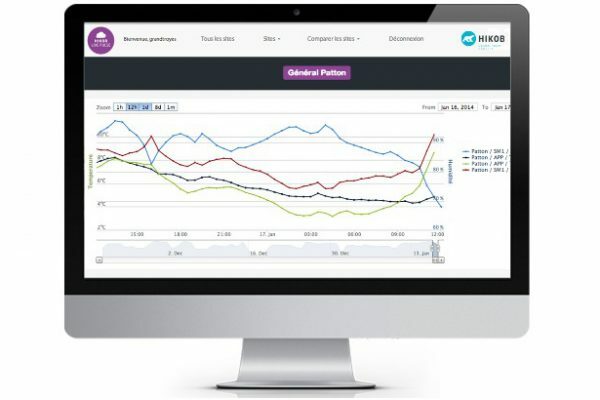 HIKOB INSTANT product line includes wireless magnetometers for vehicle detection and wireless road surface temperature sensors communicating real-time data. 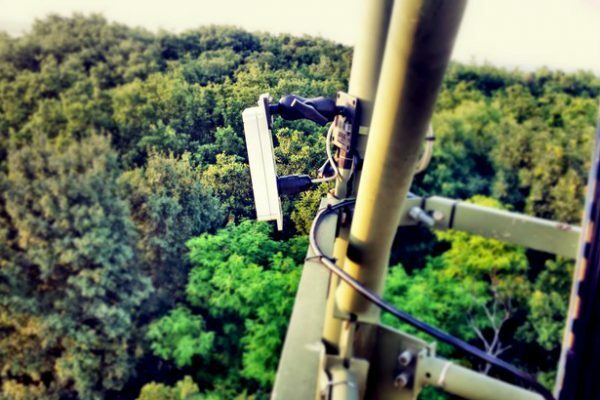 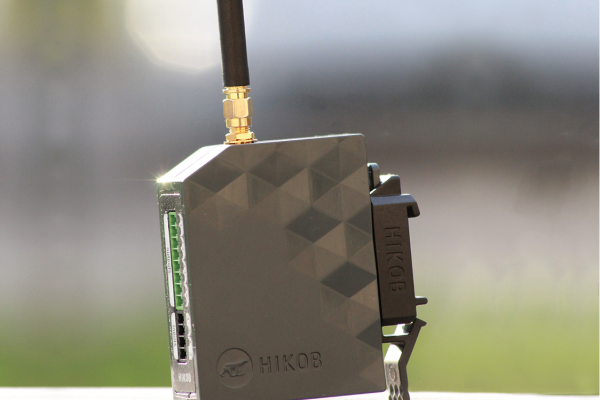 In the HIKOB INSTANT product line the wireless network infrastructure includes gateways and OEM gateways to integrate the wireless data acquisition system with third party equipment or third party IT systems and also wireless routers to repeat and route the information from the sensors, acquisition nodes or actuators to the gateway. 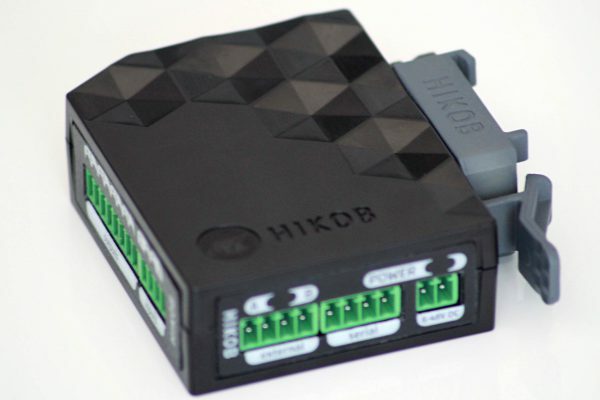 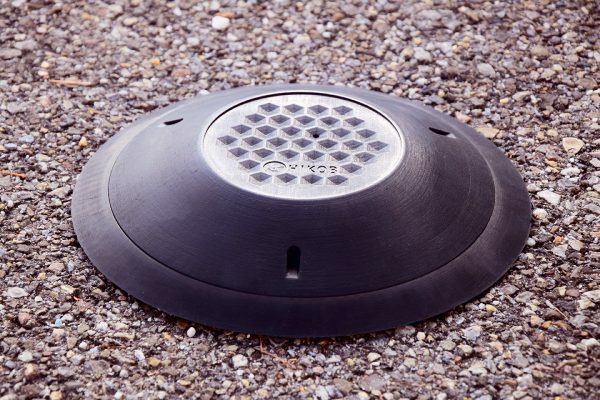 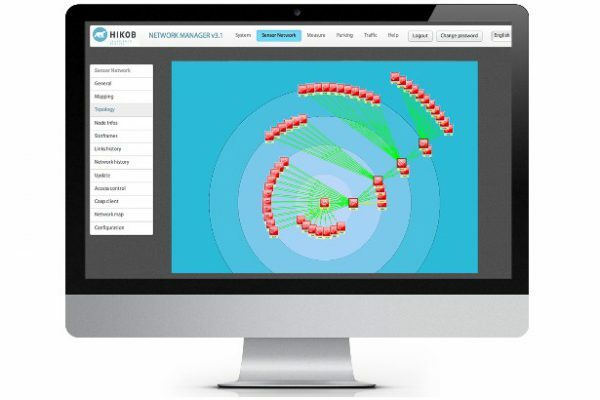 To connect HIKOB INSTANT wireless vehicle detection systems with a controller or an equipment onsite. 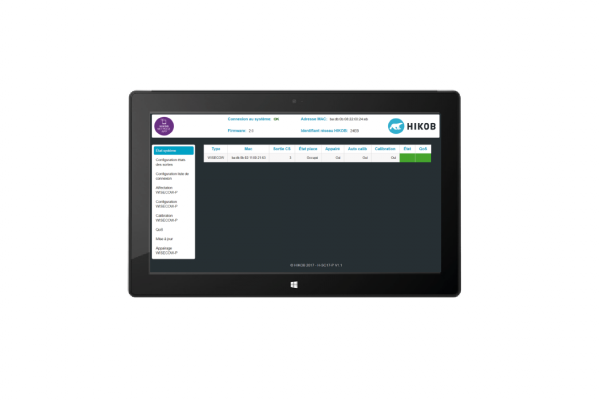 HIKOB INSTANT product line includes both an advanced software embedded on the gateway and a cloud platform compatible with all types of web browsers. 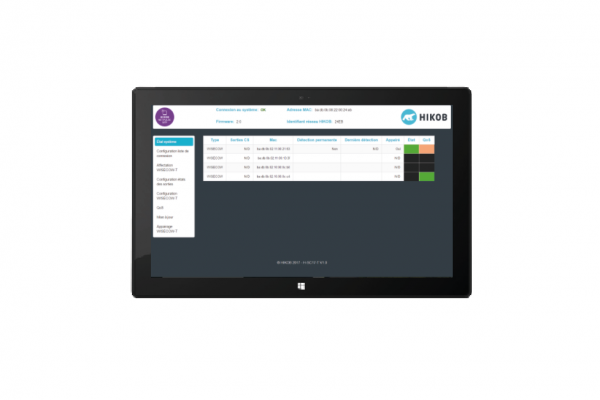 They integrate the operating system and the wireless network stack and they provide powerful features for administration and monitoring, data retrieving, data storage and display.